If you could save money by relying on a robot rather than a human worker, would you? A lot of employers do. More than 20 percent of hiring managers interviewed by Forbes in 2014 said they replaced employees with automated technologies. That figure goes to 30 percent for hiring managers in companies with more than 500 employees. Consumers make decisions every day based on new technologies that help put workers such as travel agents or newspaper reporters in the unemployment line. The proliferation of self-service travel websites lets you find out the best rates on flights, hotels and theme park tickets with a few mouse clicks. This has led to a decline in jobs for travel agents and is expected to continue doing so in coming years. 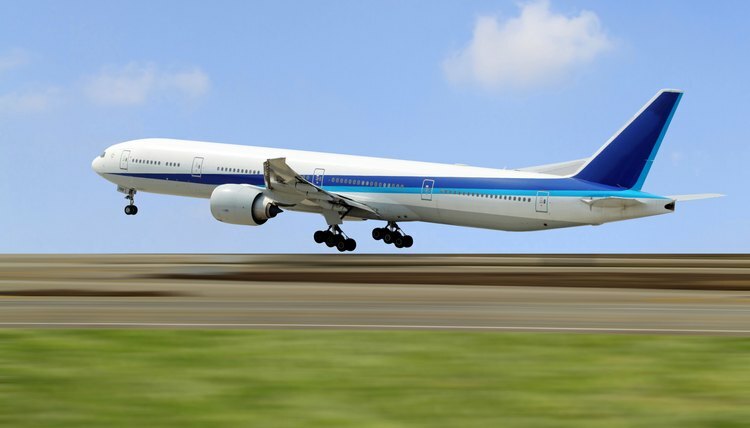 The U.S. Bureau of Labor Statistics predicts the number of travel agents will go from 73,300 in 2012 to 64,400 in 2022, a decline of 12 percent. According to the U.S. Travel Association, 5 percent of travelers in 2012 used social networking to plan a trip and 4 percent used a mobile device. However, the BLS predicts some niche travel agents can survive, such as those who book adventure trips for mountain climbing in the Himalayas or on African safaris. 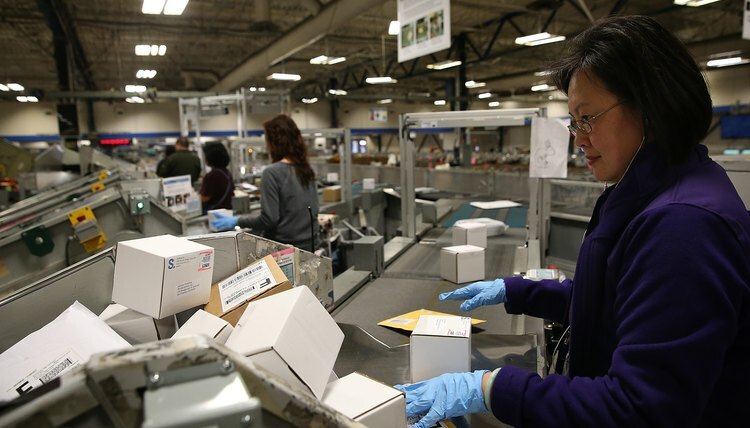 Automated sorting systems and the use of the Internet in favor of sending “snail mail” are forcing labor cutbacks with the U.S. Postal Service. Postal worker jobs overall are projected to decline by 28 percent from 2012 to 2022, according to the BLS. Postal clerk jobs are forecast to drop by 32 percent over that period, while letter carrier jobs are projected to drop 27 percent. Computers that read mail and robots that sort it mean carriers will spend less time sorting and more time delivering. The postal service is also pushing more cluster mailboxes to cut back on the need for door-to-door delivery. Print newspaper subscriptions continue to plummet amid the rise of online media. 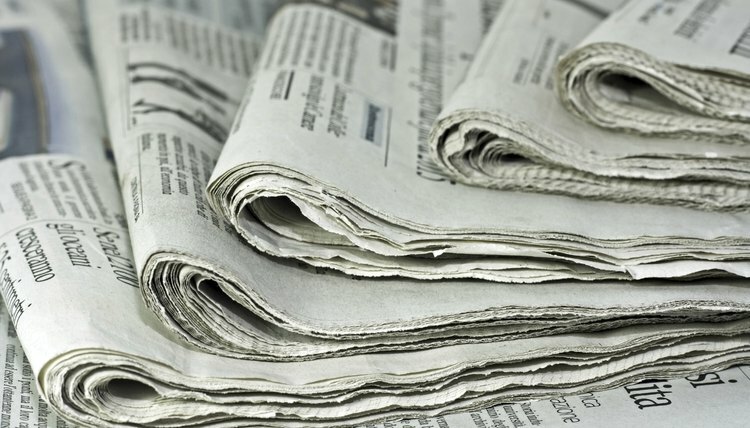 Newspapers have attempted to adapt to online readers’ expectations, but the advertising revenue hasn’t followed, according to the Pew Research Center. Print advertising revenue fell from about $45 billion in 2003 to about $19 billion in 2012, while online revenue grew from $1.2 billion to $3.4 billion over that period. As a result, many newspapers can’t afford to retain and replace reporters. Reporter and correspondent jobs are expected to fall 14 percent from 2012 to 2022, according to the BLS. 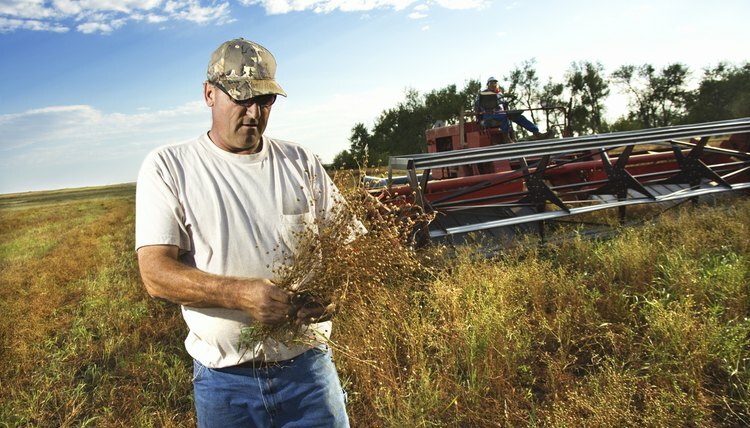 Robots and machines continue to take the place of farm workers. The U.S. Bureau of Labor Statistics says jobs for agricultural workers are expected to decline 3 percent from 2012 to 2022. Business Insider in 2013 reported on the development of machines that can harvest delicate fresh-market fruits and vegetables that previously couldn’t be handled reliably by machines. The new technology employs sensors, computer vision and GPS technology, according to the publication. A prototype Lettuce Bot can “thin” a field of lettuce in the same time it takes 20 workers to do the job, the article said. How Do I Get a Farm Tax ID Number in North Carolina? Why Was the Fair Labor Standards Act Created? Miller, Rudy. "Jobs That Have Been Threatened by Technology." , https://careertrend.com/info-8261529-jobs-eliminated-technology.html. 05 July 2017. What Jobs Are Becoming Extinct?